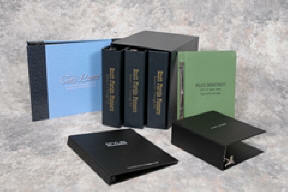 Bell Binders produces high quality vinyl binders in any shape, size, and color. Throughout your project you'll be able to maintain direct contact with us ensuring your complete satisfaction. Copyright © 2012 Bell Binders, LLC. All Rights Reserved.